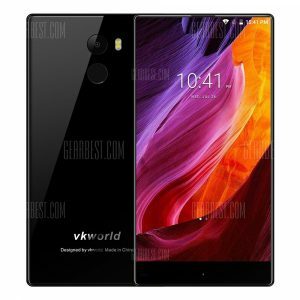 CUBOT R9 5.0 Inch -thin Body a 67.78€ –INF%! OPPO R9 Plus 4G a 286.31€ -16%! CUBOT R9 3G Smartphone a 67.78€ -5%! 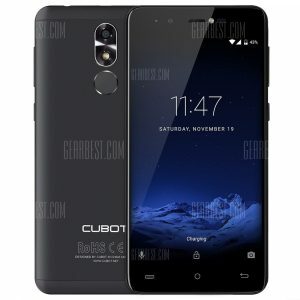 CUBOT R9 3G Smartphone a 70.33€ -13%! 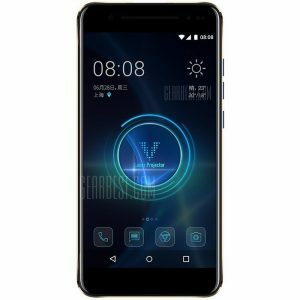 CUBOT R9 3G Smartphone a 72.02€ -9%! 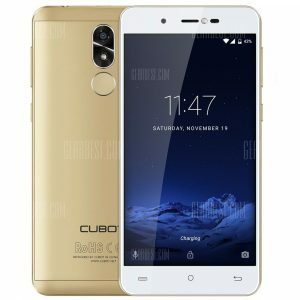 CUBOT R9 3G Smartphone a 71.16€ -10%! 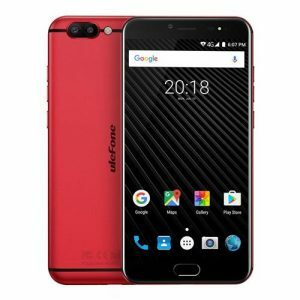 CUBOT R9 3G Smartphone a 71.37€ -10%!